Since we launched in February 2016 the newméro bricks, we have received many international awards. from the “Creative Child Magazine Awards Program”. Among the Dr. Toy 10 Best Educational products. from Practical Pre-School Award. 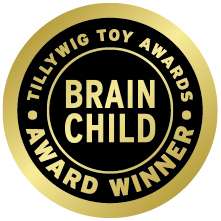 (international toy awards from UK). from Primary Teacher Award (international toy awards from UK).